There are few authors that can stand on a history of writing like Tamora Pierce. For those of you who don’t know of Pierce’s work, her first series, The Song of the Lioness, is a quartet of YA books published in the early 80’s. These books chronicled the adventures of a cross-dressing young woman as she fights to become a knight in a realm infused with magic, a rich history, and mythical beasts. The world building is intense and comprehensive, and the realm of Tortall has been expanded to encompass 28 books. Her other mythical realm, Emelan, has its own set of mythology and magic, and comprises of twelve books. All this, and she’s still writing. However, I’m not here to talk about her literary accomplishments. Today, on her birthday, I want to relate something much more personal. 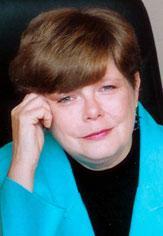 Pierce’s novels, for the most part, focus on female protagonists. She’s a writer of young adult fiction for all genders, but her women stand out among her pantheon of characters. They are strong, fully-realized, desperate, passionate, and independent. Each one of her books stands as a tribute to well-written women; some mothers, some knights, some children, some spies, all with their own point of view and history. She writes women the way that women should be written, every single time, and she does it without pandering or talking down to her target young adult audience. Now, I wasn’t introduced to Pierce’s writing through her first series. Instead I received First Test, the first novel in the Protector of the Small series. 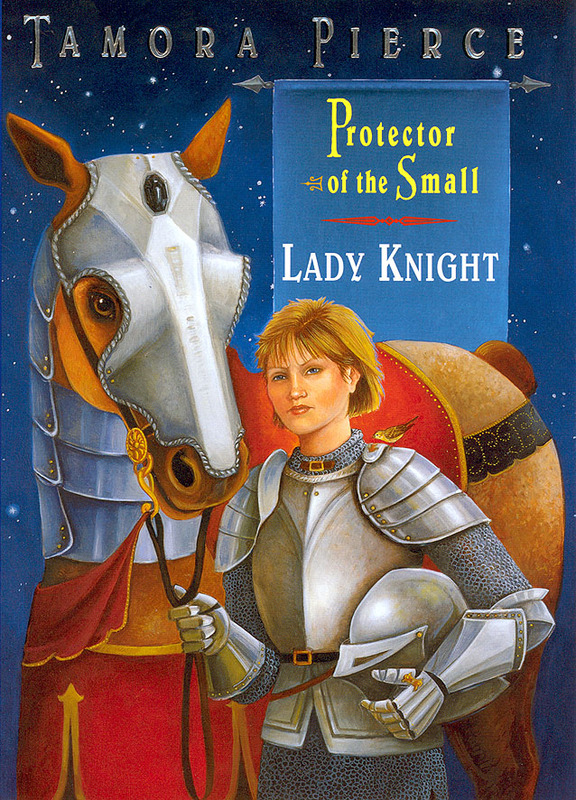 These books chronicle the trials of Keladry of Mindelan, the first girl to openly try for her knight’s shield, even after the Lady Alana (from the previously-mentioned Song of the Lioness Quartet) has been named the King’s Champion. Kel, unlike Alana, does not hide who she is. She does not have to bind her chest or avoid certain places of the palace. Instead she forces people to make changes for her, and she works harder than anyone else in order to prove her worth. She’s allowed to be a lady, to wear dresses and pants, to curtsy or bow as she chooses, and above it all, her friends respect her. Sexism is shown, of course, but it’s always dealt with. It’s never allowed to let lie. People who insult her are beaten into the ground, knights who demean her are challenged to duels and jousting tournaments, people who talk about her behind her back are revealed as duplicitous and mean. I grew up on high fantasy books. My father read the Lord of the Rings to me as a child, and I loved to hear Arthurian legends, and watch those movies with knights and horses and armor. It was a magnificent distraction, but it wasn’t until I read Protector of the Small that I found what I had really wanted all along: a way to imagine myself in these stories. Finally, a woman in a fantasy realm that wasn’t a bar wench, a forbidden love locked in a tower, or a cold queen on a throne. Kel was everything I wanted to be. She was broad-shouldered and worked out with the boys; I was a competitive athlete before I turned ten. She didn’t care about dating, and neither did I. She stared bullies in the eye and didn’t back down; I dealt with the meanness of classmates for years. She was not only everything I was, but she was who I wanted to be. 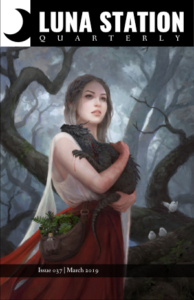 This character was an incredible realization of all the hopes I had for women in fantasy literature. I loved Kel dearly, and throughout high school, continued to reread Protector of the Small, and discovered the rest of Pierce’s writing. Her other books were just as fantastic and beautifully rendered, but I always returned back to Kel, who remained my steadfast favorite. This year, I returned to Kel again, and was reminded again of the strength and charm of Pierce’s writing. Kel didn’t disappoint, but I realized another character who tied me into the story. Kel’s mother, Ilane, reminded me of my own mom. My mother is a captain in the Navy (retired), who spent 26 years in the service. She was not the typical mom. She kept her last name when she married, moved our family halfway across the country, and remained strong and steadfast during my entire childhood. Ilane does the same with Kel, and the Mindelan family. They move around as an ambassador, she fights (literally) to defend her country, and loves her daughter, no matter what. It was only this year that I realized how completely Kel’s story mirrored my own, and for that I’m so grateful. So, today, on Tamora Pierce’s birthday, I will pick up my worn copy of Lady Knight, probably not for the last time, and marvel at Ms. Pierce’s ability to write my story so well, without ever knowing me. I can only hope that other girls find her work as wonderful as I did. Her writing is lovingly crafted, fully rendered, and affirming in a way that has not been matched by any author.